Australian astronomers have shown galaxies in the vast empty regions of the Universe are actually aligned into delicate strings in research published today in the Monthly Notices of the Royal Astronomical Society. 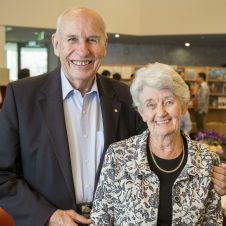 ICRAR is a joint venture between Curtin University and The University of Western Australia that receives funding from the State Government of Western Australia. 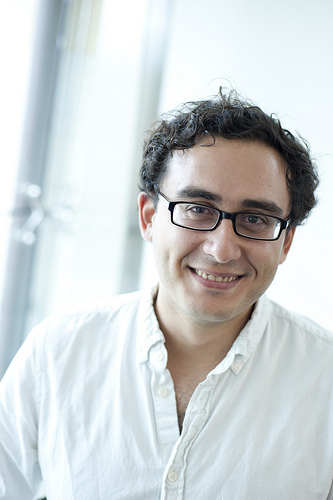 Mehmet Alpaslan is a PhD candidate at St Andrews University, Scotland and is supervised by Professor Simon Driver and Dr Aaron Robotham at The University of Western Australia node of ICRAR. The Galaxy and Mass Assembly (GAMA) survey is an international collaboration to map the Universe led by Professor Simon Driver at ICRAR. 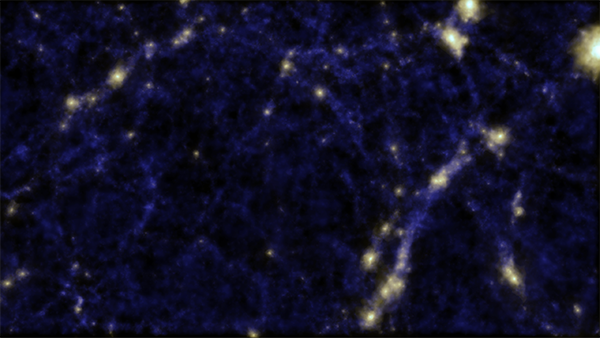 A simulation of the ‘Cosmic Web’ showing clusters of galaxies and a void in the middle of the image, where Dr Alpaslan and team discovered tendrils of galaxies. Credit: Cui, Newton and Power (ICRAR), Cunnama (UWC). The Galaxy and Mass Assembly catalogue is a detailed map of the Universe showing where galaxies are in 3D. This simulated flythrough shows the real positions and images of the galaxies that have been mapped so far. Distances are to scale, but the galaxy images have been enlarged for your viewing pleasure. 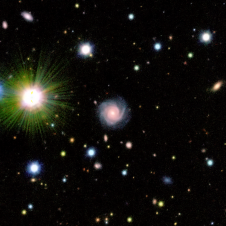 Credit: Made by Will Parr, Dr. Mark Swinbank and Dr. Peder Norberg (Durham University) using data from the SDSS and the GAMA surveys. This work was supported by the Ogden Trust, STFC and the Royal Society. Download the video (mp4, 70MB). Other videos and formats available.